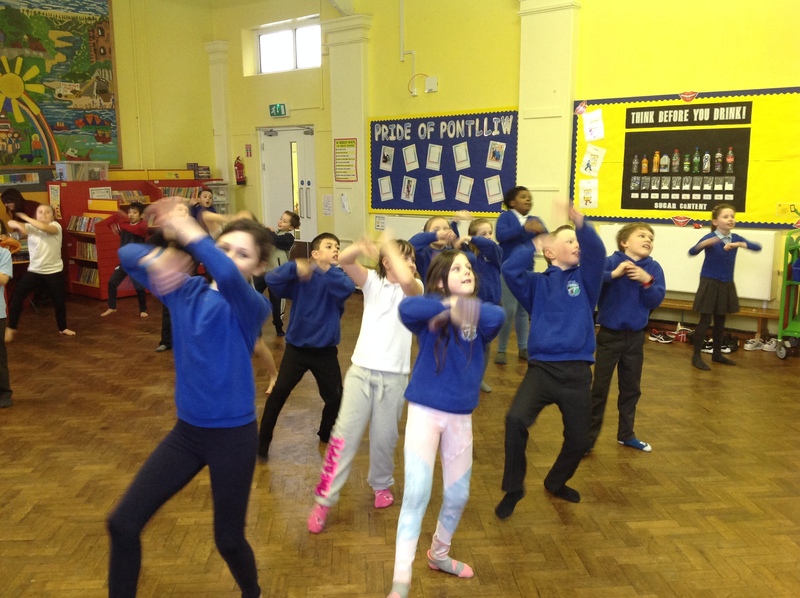 This half term, year 4 have been enjoying indoor PE sessions working through and learning Zumba dances from GoNoodle.com. 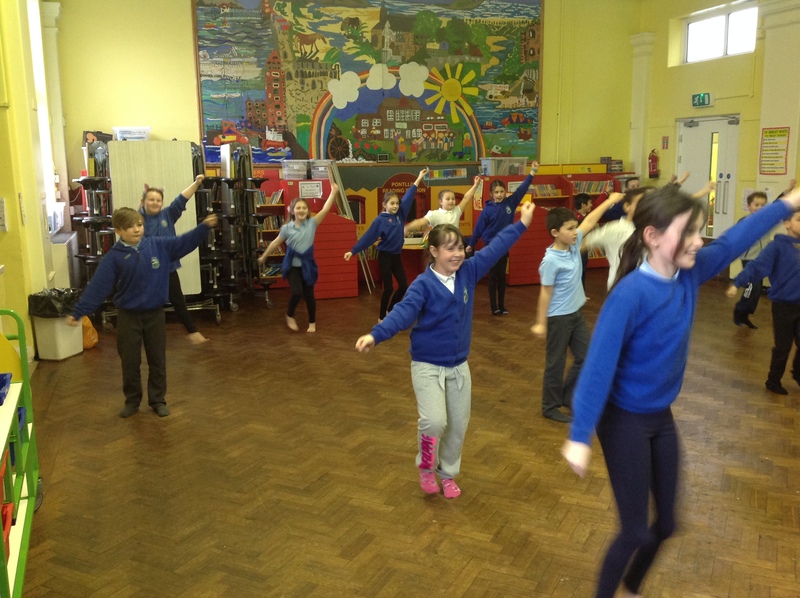 They have loved dancing along with the instructors on the screen and everyone has gotten involved! 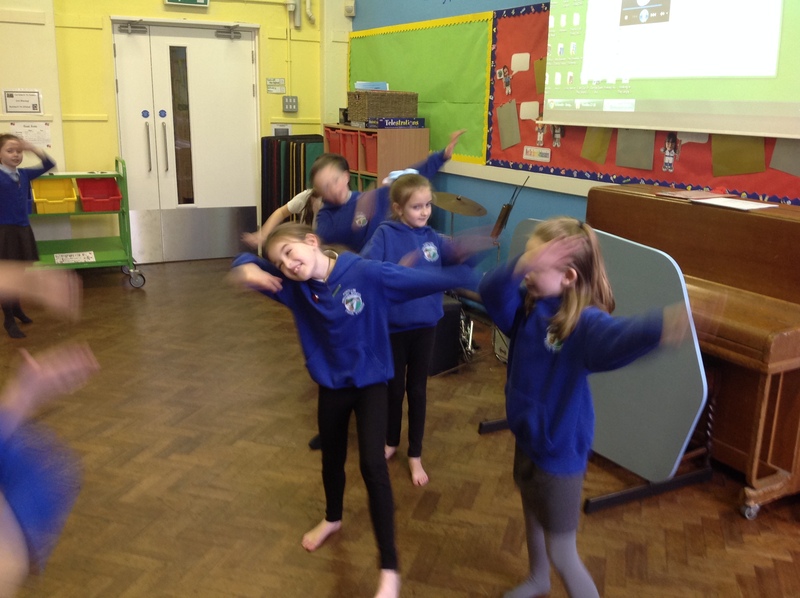 As part for our Robots topics, for creative moevement the class composed their own dance moves for a joint dance, AND they wrote the music to perform it to. 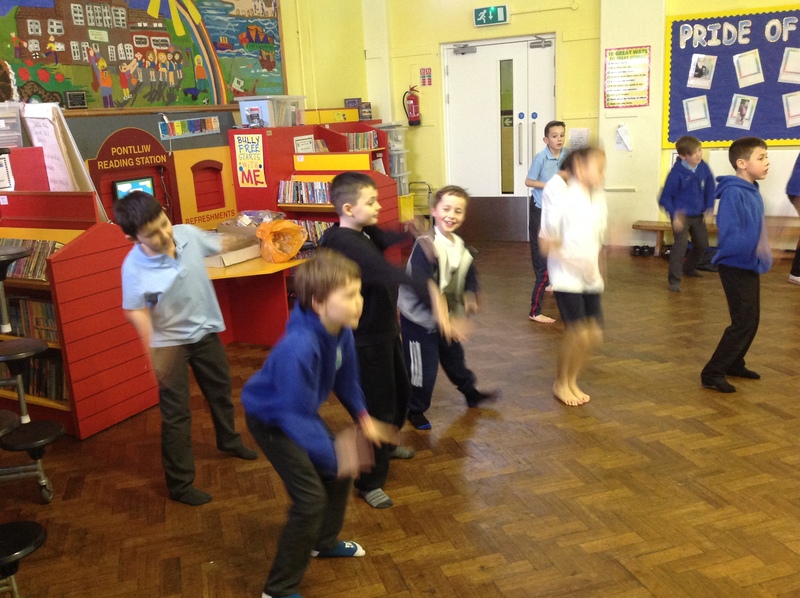 After 45 minutes of intense dancing, it was hard to see anyone who hadn’t gotten a good exercise session in, including the staff!